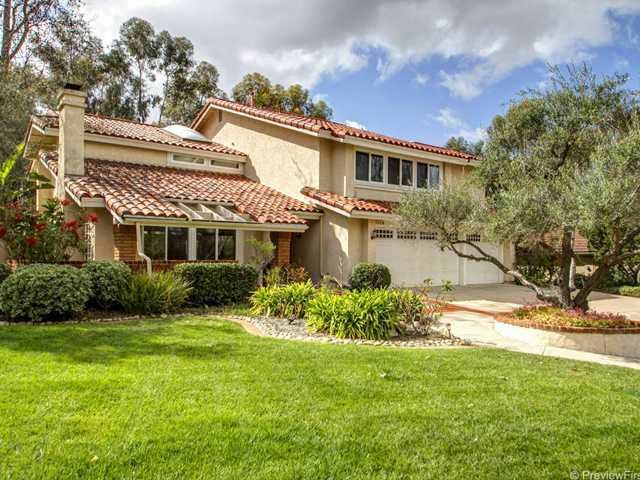 Executive home on cul-de-sac lot (11,120 sf) backing to trees and peaceful open space. 3 fireplaces; one each in living room, family room & master bedroom retreat. Updated kitchen with granite counters & gas cooktop. Newer dishwasher. Beautiful windows with wood casings throughout home. Crown molding & larger baseboards. Electronic controlled window shades in family room. Recessed lighting in family room, kitchen & bonus room. Huge bonus room over 3 car garage with wet bar.